And the countdown continues. Only 38 more days until I spend ten days down south in the sun with good friends! I'm slowly getting together my attire and accessories for my trip. 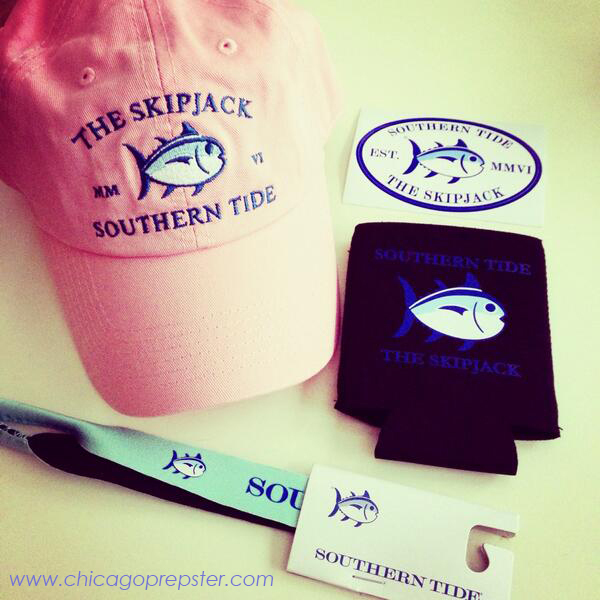 These goodies from Southern Tide came in the mail the other day and I can't wait to wear them on the beach! I'm taking a break from the stress of midterms this week and heading home to Michigan for the weekend. Be back in the city on Sunday! Can't wait for some warmer weather!!! Wow! Can't believe you're in midterms already.. Feels like the semester just started. I'm counting down the days to spring break too, only I don't get to go anywhere warm :( Lucky you! Love love love Southern Tide! I can't wait for summer! Love Southern Tide! You are already at midterms!?!? You must have gone back early!